Thala, as fondly called by fans, has been an underrated batsman in the IPL. The former India skipper is the second highest run-getter for CSK and is second in the list of six hitters in the IPL with 186 sixes. After the suspension of CSK, Dhoni played for RPS, and his batting prowess went downwards for the period he played for RPS. 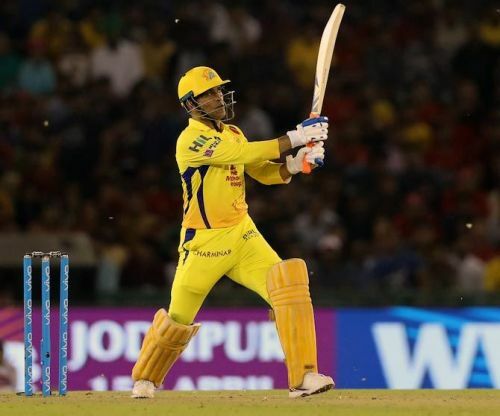 However, with the return of CSK, Dhoni turned back the clock in 2018 and was at his devastating best, scoring more than 450 runs at a strike rate more than 140, thus putting an end to the question marks over his IPL future. Dhoni has 4015 runs from 158 innings at an average of 40.15 and strike rate of 138.16. He has 20 fifties to his name with a best of 79*. Dhoni is the only middle-order batsman in this list which is dominated by top order batsmen. The marauding opener has been the batting mainstay for SRH for quite a long time now and has led them to their only IPL title in 2016. He has been a constant performer for his team, single-handedly winning many games. He batted superbly for his former team DD too and is still the second highest run-scorer for DD. The ban on Warner due to ball tampering made him miss the 2018 edition, where Williamson led them to the finals. He will be eager to return to his franchise where he is loved like a local boy. 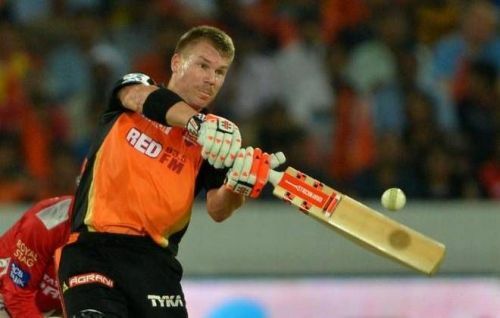 Warner has 4014 runs from 114 innings, at an average of 40.55 and strike rate of 142.14. The difference between his strike rate for SRH and that for DD is 24. Warner has 36 fifties and three hundreds to his name, two of which came for DD.